The company has acquired the image of a highly dependable Importer, Exporter & Domestic Marketing of PET Bottle Scrap Bales. 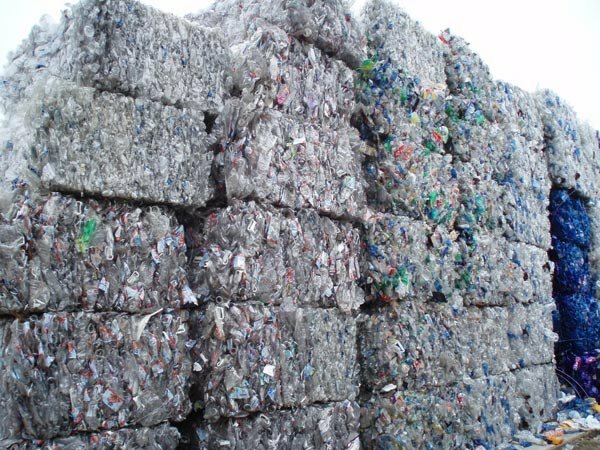 The company can efficiently cater to the bulk requirements and the consignments of the PET Bottle Scrap Bales are delivered on a timely basis with a guarantee of safety. The company has been catering to a globally spread client base and the PET Bottle Scrap Bales are competitively priced.